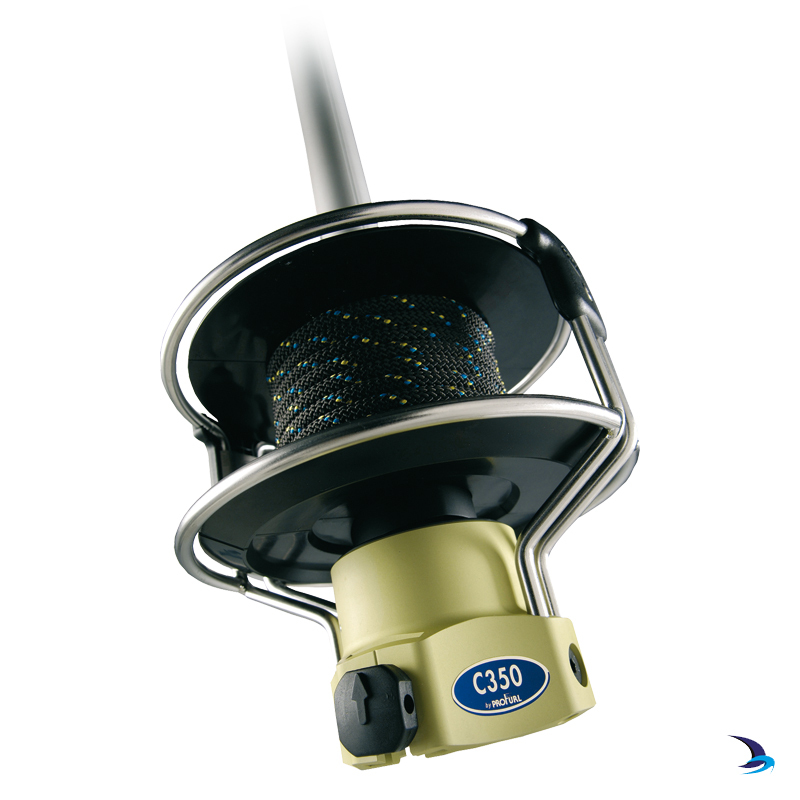 The Profurl C520 system was designed for boats between 16.5m and 18.5m (56 ft to 65 ft). Reliability, toughness and long-life: Profurl's Cruising range of reefing-furling systems are designed for coastal or blue water sailing. 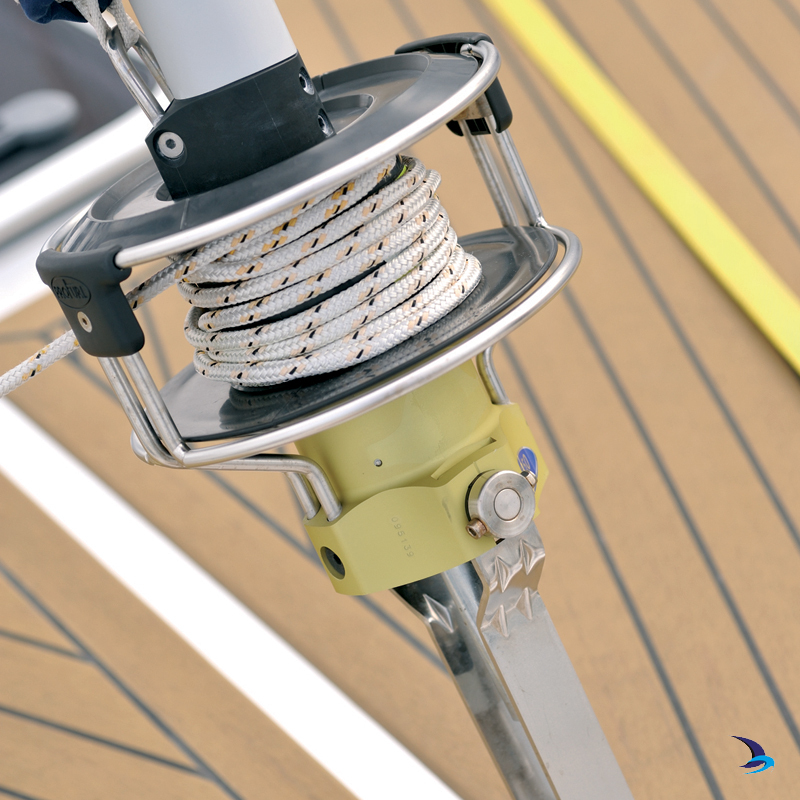 Cruising reefing systems are designed to last and integrate the best of Profurl's proven technology to guarantee both your safety and your sailing pleasure. 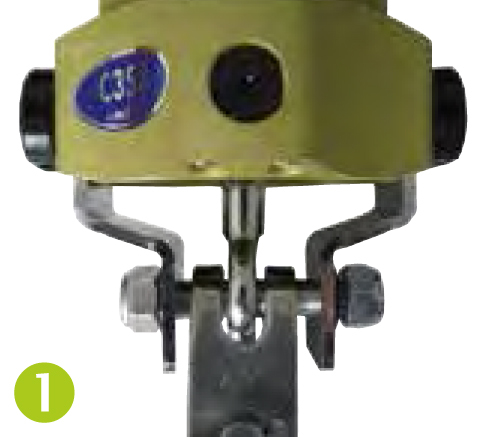 The C520 System is supplied with short link plates as standard. See below for further information. 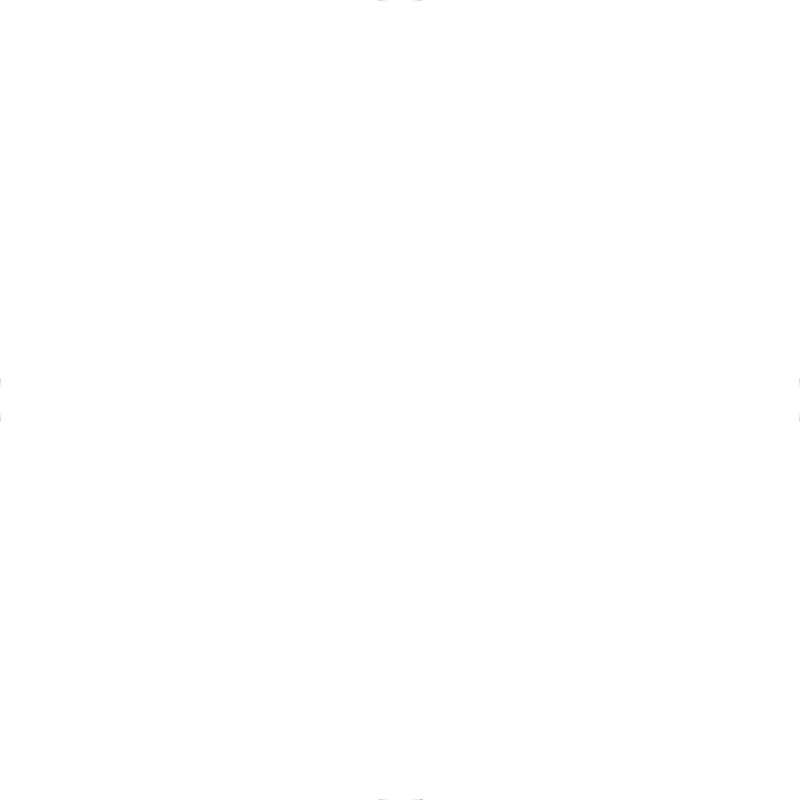 Why Choose Profurl Cruising Manual Furling? Large range of 10 models for boats from 5 to 26 m.
Round and silver anodised profile. New: the C290, C320, C350, C420 and C520 models can hold an increased forestay diameter. 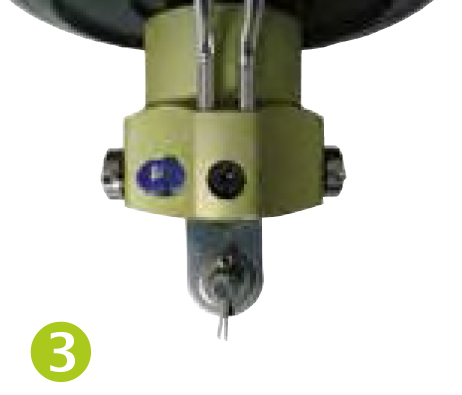 For example: for an 8mm forestay, you can choose a C320 instead of a C350. 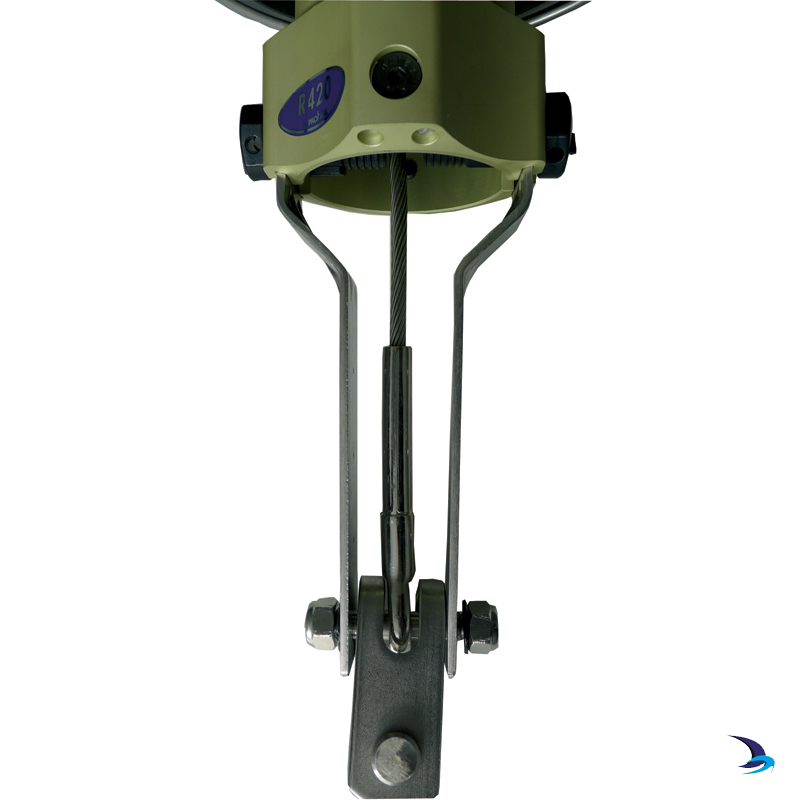 If using a swageless eye, you must take both the maximum sail surface area and the drum capacity into consideration. *If using a swageless eye, you must take both the maximum sail surface area and the drum capacity into consideration. 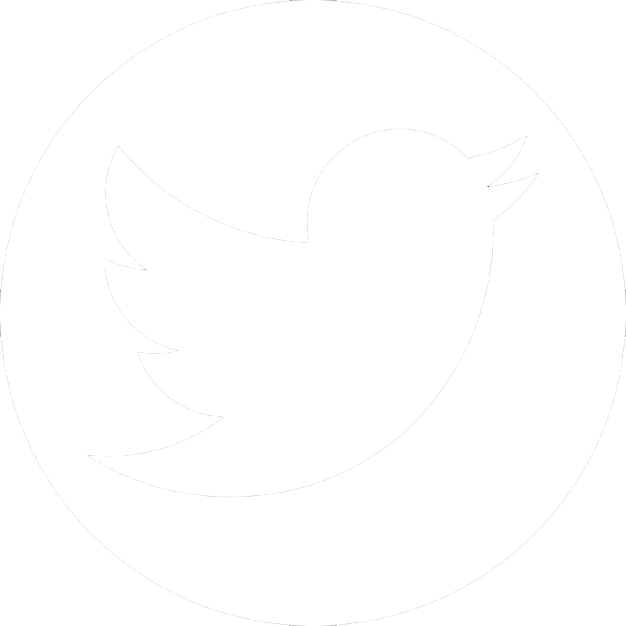 What kind of fitting for my Profurl furling system? 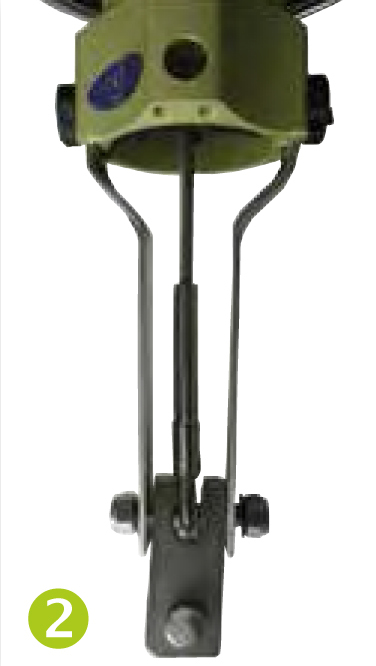 Raise the drum mechanism in order to clear the deck in case of obstacles (bow roller etc.). 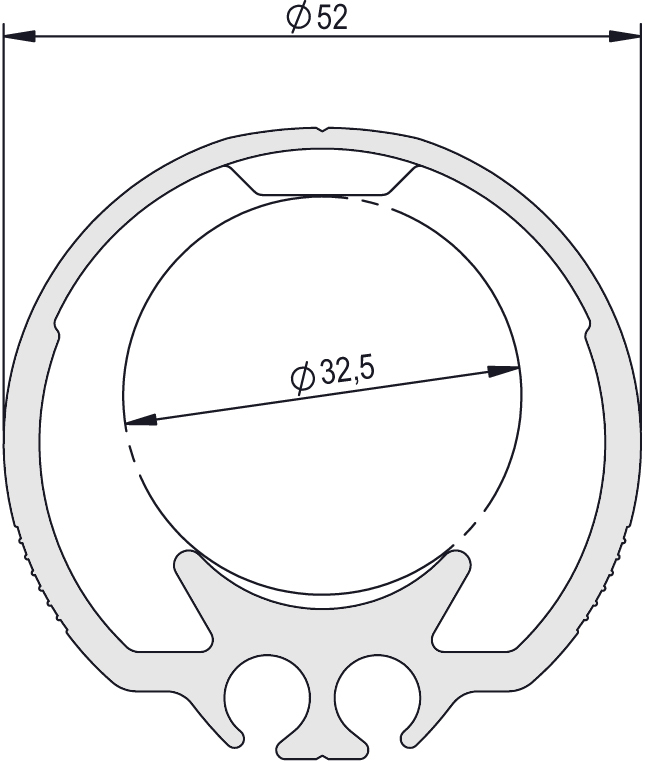 Fitting with adjustment plates is also possible. 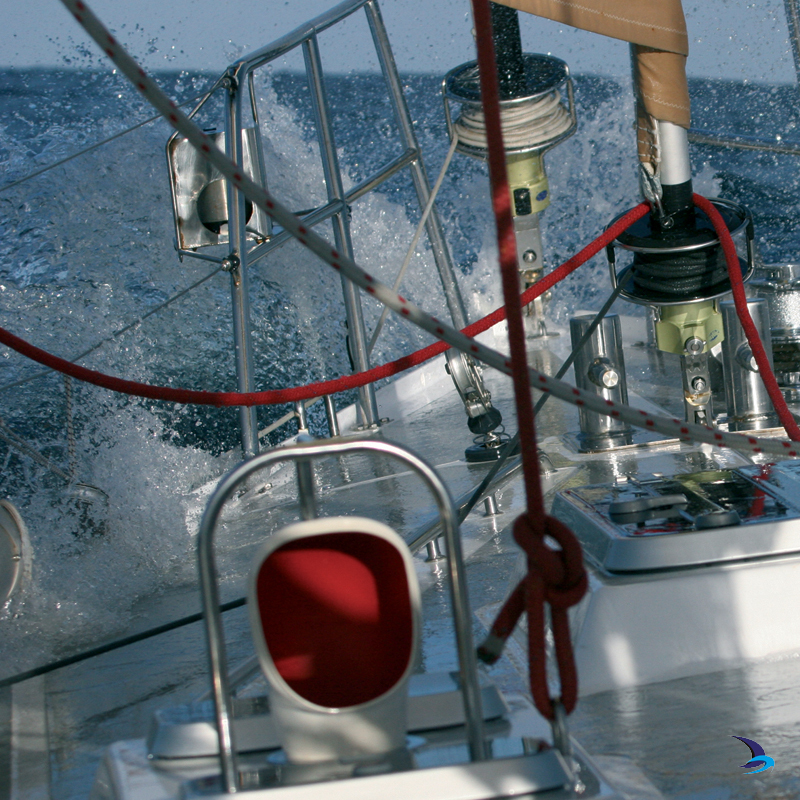 The drum can be lifted to avoid interference with the anchor and to reduce the sail chafe of the lifelines. 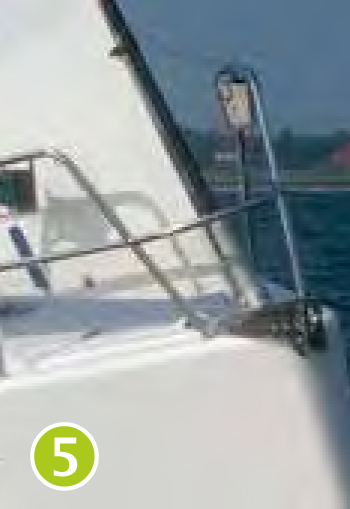 The forestay length is still adjustable. 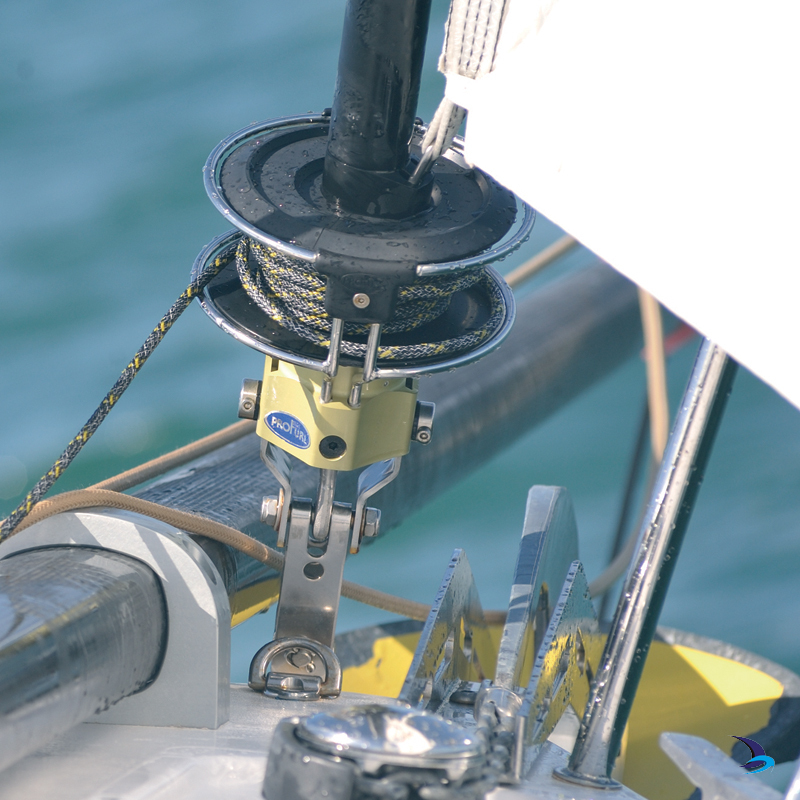 The furler can be fitted lower to the deck. 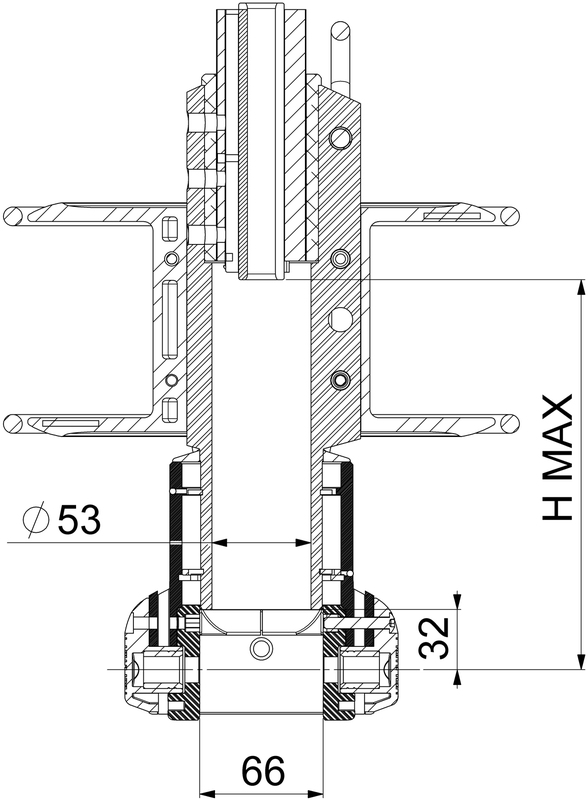 It is also possible to use a combination of a turnbuckle cylinder and long link plates. An aesthetic solution chosen by some boatbuilders (Beneteau, X-Yacht), contact for more information.